One of the cheapest Audis in the country, the A3 is being offered against around 50 lac rupees as Audi A3 price in Pakistan. Even then, however, it is worth two Toyota Corolla cars. In other words, you can easily buy two Corollas, one of the bestselling sedans in the world, in the price of one Audi A3. 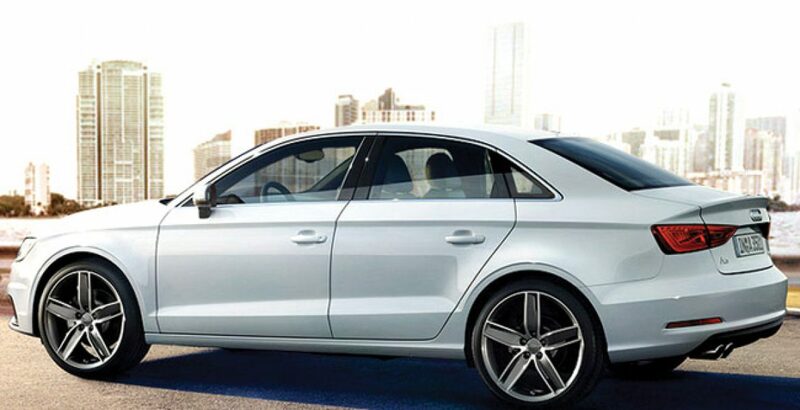 But you can expect an extraordinary level of thrill only from the Audi A3. The price of luxury and sports-oriented Audi cars goes on increasing as you move from A3 at the bottom to A8 at the top. The most expensive Audi is, however, the R8 for which you will have to pay at least forty-seven million rupees – a very big amount indeed for a car. The Audi A3 is a car already meant for the high-income buyers but the R8 falls within the reach of only the elite class. In addition to being one of the cheapest, the 2018 A3 also appears to be one of the smartest cars from the house of Audi. It boasts of a distinctive and purely modernized design. 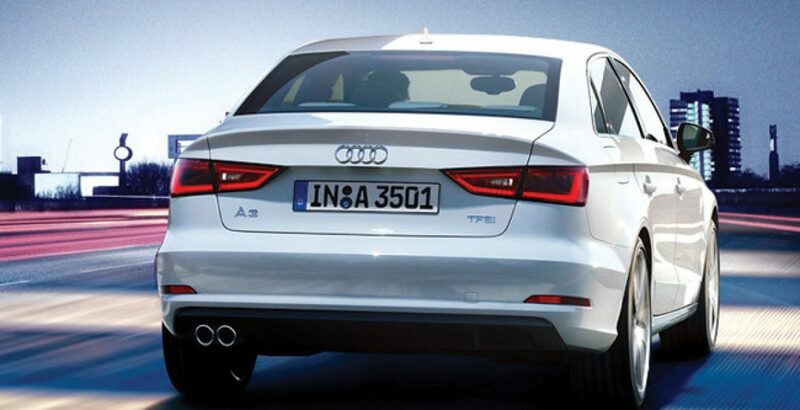 A pack of power, performance smartness and stability, the A3 redefines and reshapes the style of your driving. Here you also need to know about the S3, a confidence-inspiring variant of A3. 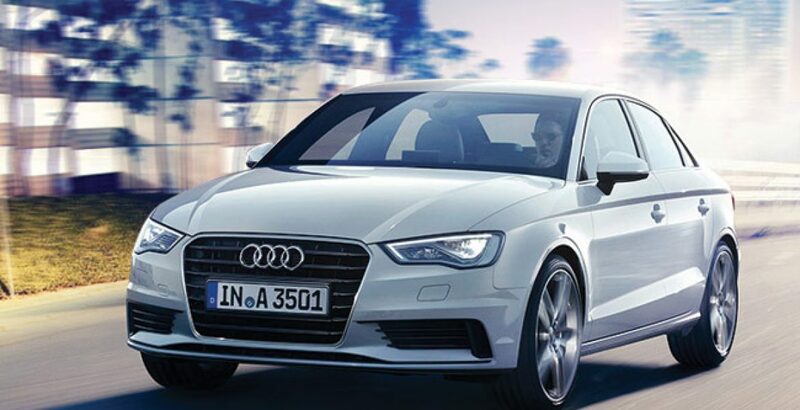 The S3 Saloon confidently features the standard Quattro permanent all-wheel drive mechanism. The advanced 4-wheel drive technology makes it fit for a hilly drive with alternating upward sloping and downward sloping paths. A typical S Audi, it has a unique look and promises a thrilling performance. The all-new A3 for the year 2018 comes with a breathtakingly fascinating appearance to offer a hearty and delicious feast to the eyes of the onlookers. It seems the manufacturer has been successful in redefining the standards of sedans both for the interior and the exterior. As you can yourself witness, it combines the superior coupe character with elegant charm. The pure dynamics exude from the low, flowing roof of the car. 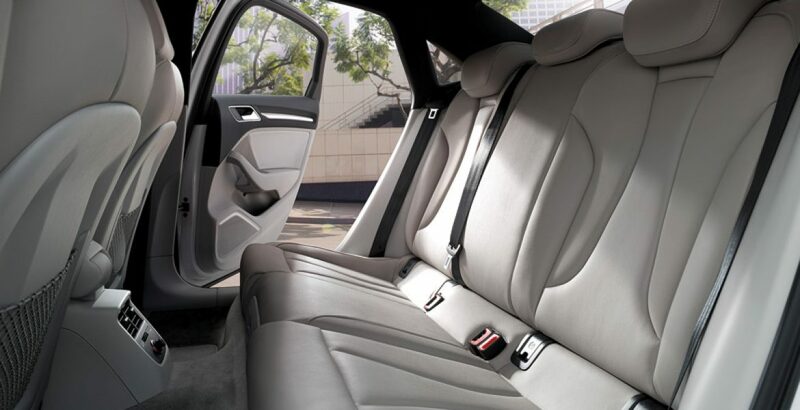 On the other hand, the luxury class sedan shows off its self-confidence through the tightly stretched and muscular surface. Available in up to 19 inches, the wheels have the bold dressing of flared and powerful mudguards. 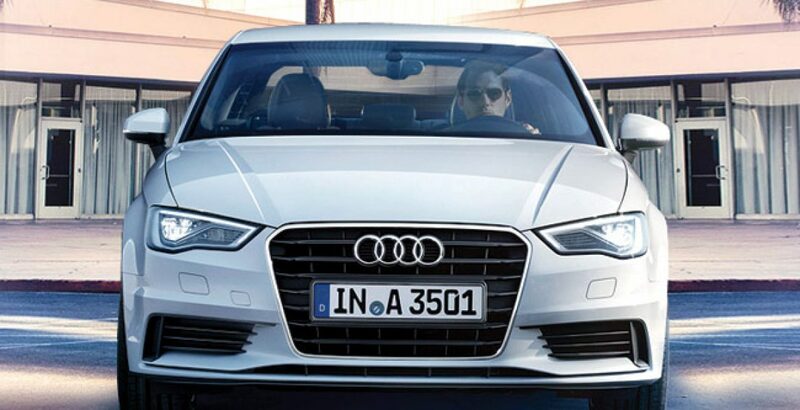 Another fascinating feature of A3 is the Audi virtual cockpit which exuberates a high level of compactness and sophistication. Audi’s cockpit has a plenty of features for the utmost convenience and facilitation of the driver. Different driver assistance systems include a rear traffic crossing assist, emergency assist and the newly introduced traffic jam assist. The rear traffic crossing assistant comes to your help while you are leaving the parking bay. It warns about possible risks of collision. 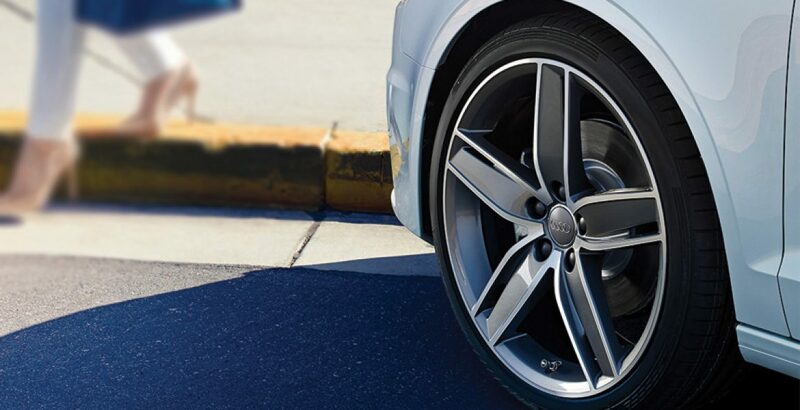 The traffic jam assist system, on the other hand, features the “Stop&Go” functionality which works with the Audi adaptive cruise control mechanism. With this system turned on, you can automatically maintain a safe distance with the vehicle in front. If you combine the jam assist with the S Tronic system, your car will get the power to start up automatically after a brief stationery period. 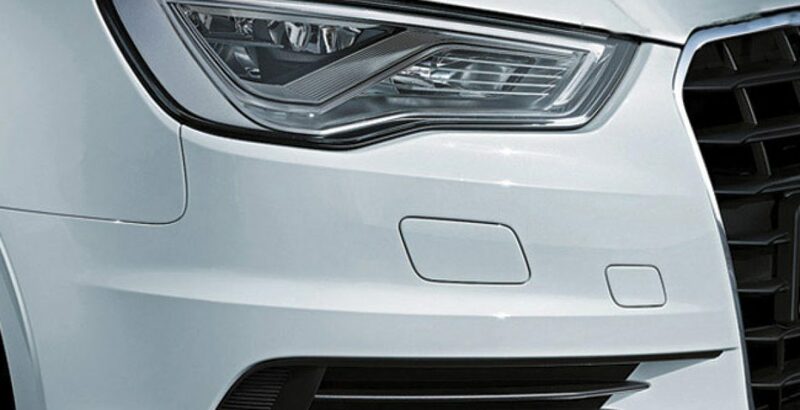 The emergency assist is another new system in the latest A3 which comes into action when no steering activity is detected after repeated warnings. So, it applies the brakes on its own until your car comes to a safe stop. So, don’t you think the class leading feature of A3 are able to justify Audi A3 2018 price in Pakistan? But many vote in favour of this claim.